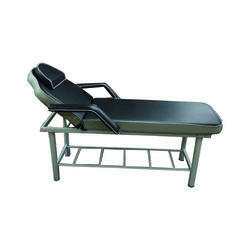 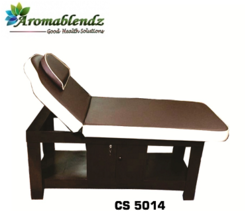 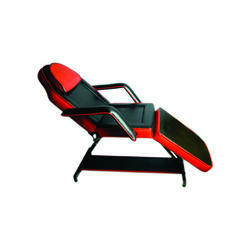 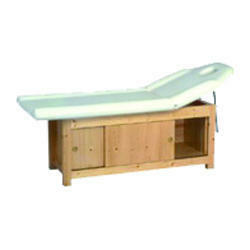 Pioneers in the industry, we offer aromablendz wooden massage bed cs 5011, aromablendz wooden spa bed cs 5014, aromablendz massage bed cs 5013, aromablendz massage bed cs 5005, aromablendz massage bed cs 5002 and aromablendz massage bed cs 5003 from India. 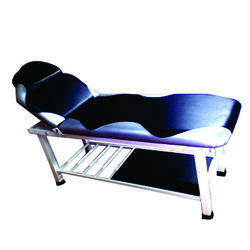 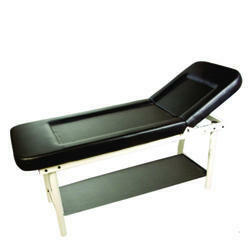 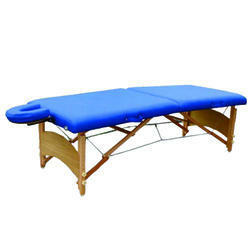 Study & aesthetic full-size massage bed, with attractive single colour rexine covers. 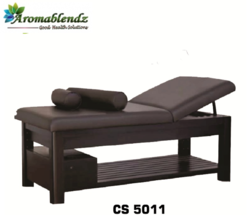 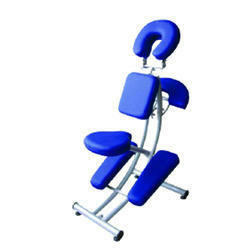 Looking for Aromablendz Massage Beds ?